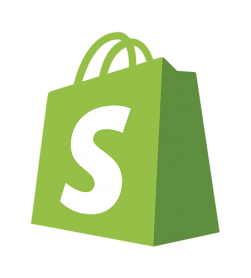 Many clients choose shopify for it’s ease of use and low cost. We make shopify easy. We customize themes and create API’s that easily integrate with your shopify eCommerce store.  Whether your looking for shopify hosting, installing add-ons, or need someone to add products or manage your shopify store, Minneapolis Made has the team for you. With over 7 years of experience and extensive knowledge in the Shopify platform. We understand the importance of Shopify security. We take the time to optimize images and minify our files for faster loading times. Which converts to a better over all user experience, reducing the bounce rate. We provide shopify training so our clients can get the best out of their eCommerce stores. From adding products to creating SEO rich content. Our shopify sites are easy to use. Built with our clients in mind. You will be able to manage your shopify site easily. Our Shopify sites are built to last with minor updates and changes. While styles may change year to year, it will be easier to keep up aesthetically. Our shopify developers use web standards and best practices to deliver you a rocking, responsive, full PCI compliant eCommerce Shopify store .